Even before Microsoft officially released Windows 7, many users already embraced the change by installing its Beta versions. But since then there are still lot of users who are hesitant to move from Vista or XP because of the adjustments they might do on Windows 7. 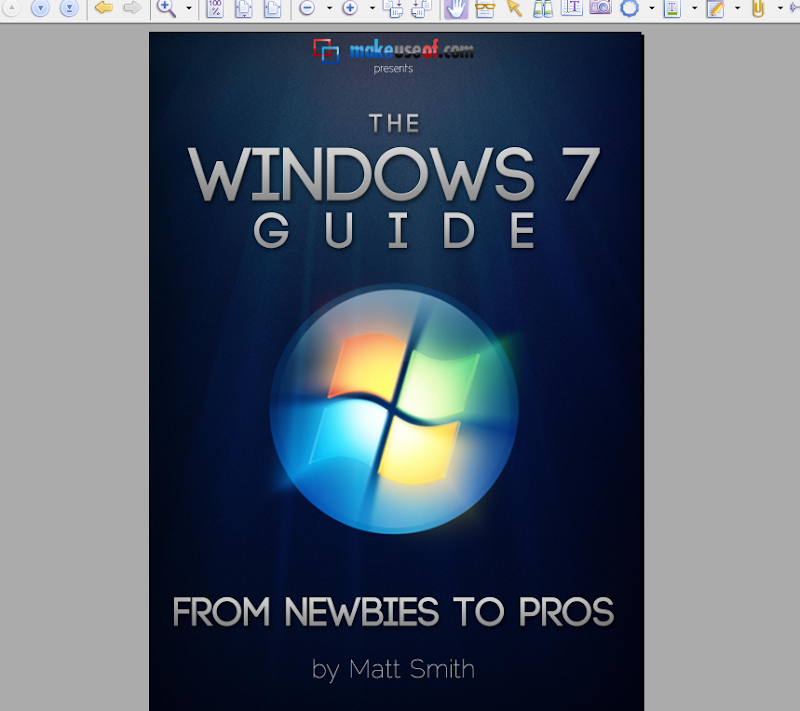 If your one of them, then I suggest to you that you read a free ebook guide from MakeUseOf.com, "The Windows 7 Guide: From Newbies To Pros". With this guide, you can upgrade to Windows 7 and start using it with ease. 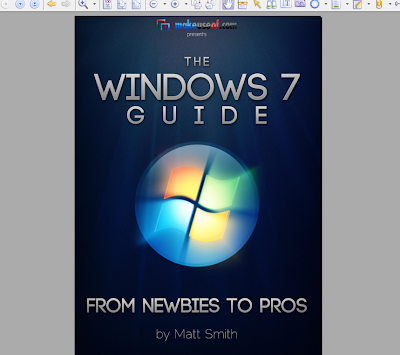 It has 8 chapters in all starting with beginners topics such as Learning the New Taskbar, Using and Customizing Windows Aero, and ending with Advanced topics such as Networking and Gaming.